Prepaid payroll, purchasing and reward card programs take treasury management further. Commercial banking customers need a complete package of payment solutions from their financial institution. Prepaid Technologies helps banks become a one-stop shop with prepaid treasury management solutions. We manage prepaid from end-to-end so you don’t have to. Prepaid Technologies makes prepaid easy by managing all of the systems, processes, technology and regulatory considerations behind every program so you can minimize the time and resources spent on day-to-day product and technology management. Employees are using cards and electronic payment programs more than ever before. The days of the paycheck are numbered, and banks can lead the way by enabling seamless payroll card programs for business customers. 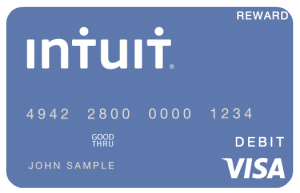 Payroll cards reduce the cost and time associated with administering, distributing and managing payroll issues, and allow employees to receive payments electronically. Prepaid Technologies helps hundreds of banks offer comprehensive payroll card programs to business customers. We deliver unmatched industry expertise, partner support, and personal service. 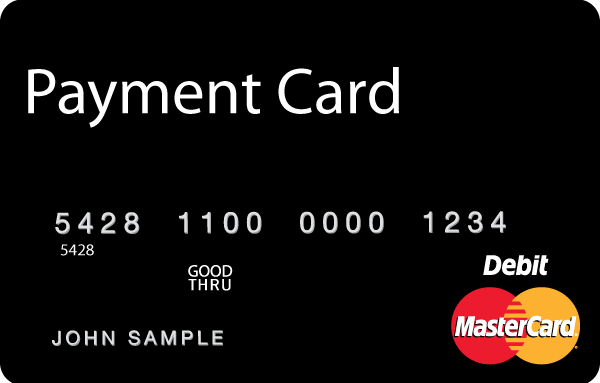 Purchasing cards don’t replace bank credit programs, they supplement them – serving a valuable audience that may not have access to, or want to use credit. Adding a prepaid purchasing card to your treasury management product portfolio allows banks to acquire and retain more business customers. No personal liability. Control costs and risk. Are your small business customers hesitant to take on personal liability for a corporate credit card? Purchase cards eliminate this challenge entirely. Because they are a pre-loaded, prepaid payment tool, employees can only spend what’s on the card, and business owners keep costs – and risk – under control. Studies show that employees prefer an open-loop gift card to any other type of reward or gift. Businesses use incentive cards to forge relationships with dealers and distributors and incent consumers to buy their products. But these programs often require additional branch-level resources to accommodate seasonal demand and other fluctuation. Prepaid Technologies helps banks eliminate this resource strain and deliver high-value, customized incentive and reward card programs to business customers. Our cost-effective, turnkey solution helps business account-holders recruit, recognize and motivate employees, and deepen customer loyalty.